Colorado Springs, Colo. – USA Racquetball, the National Governing Body (NGB) of racquetball in the United States, is excited to announce the launch of a new and improved USARacquetball.com website today. The new site has been completely redesigned and operates on the digital platform of the United States Olympic Committee (USOC). Twenty-three other NGBs are utilizing this platform, including USA Volleyball and USA Softball. Popular content, such as the Official Rules of Racquetball, USA Racquetball National Rankings, upcoming events, Racquetball Magazine, and feature stories remain available. The R2 Sports log-in site for membership and other purposes can be found on the Members page. 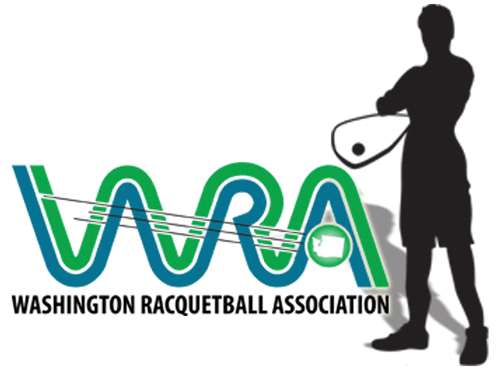 On the Sponsors page, visitors can find information about USA Racquetball partners, including links to support the Association by shopping at Rollout Racquetball and Racquetball Warehouse. 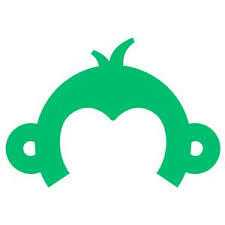 As with any Website migration, users may find content or navigation challenges. 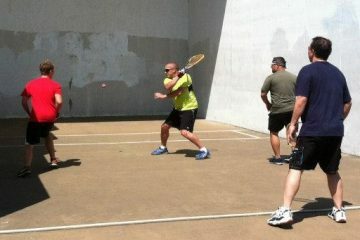 Please send any concerns or suggestions to USA Racquetball web editor, Leo Vasquez, at leo@themav.com. USA Racquetball expresses its gratitude to Jay Mathis and X3 Technology, LLC for previously hosting usaracquetball.com on a volunteer basis for many years.